Eighty young adults attended the launch event of for Youth HEAR (Holocaust Education And Remembrance) at the Sydney Jewish Museum last month. 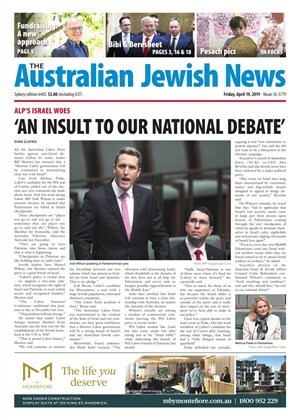 The controversial launch of the Australian Jewish Association was held at South Caulfield Synagogue on September 10 after Mizrachi in Melbourne withdrew its offer to host the event. 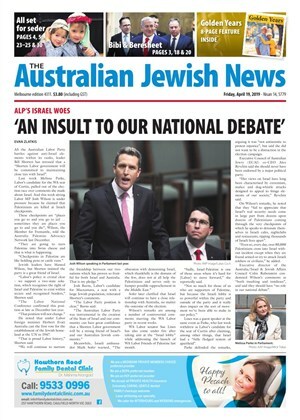 The Australasian Union of Jewish Students (AUJS) has launched the Susan Wakil Fellowship program to empower the next generation of Jewish leaders by giving them skills, knowledge and networks necessary to create meaningful change.